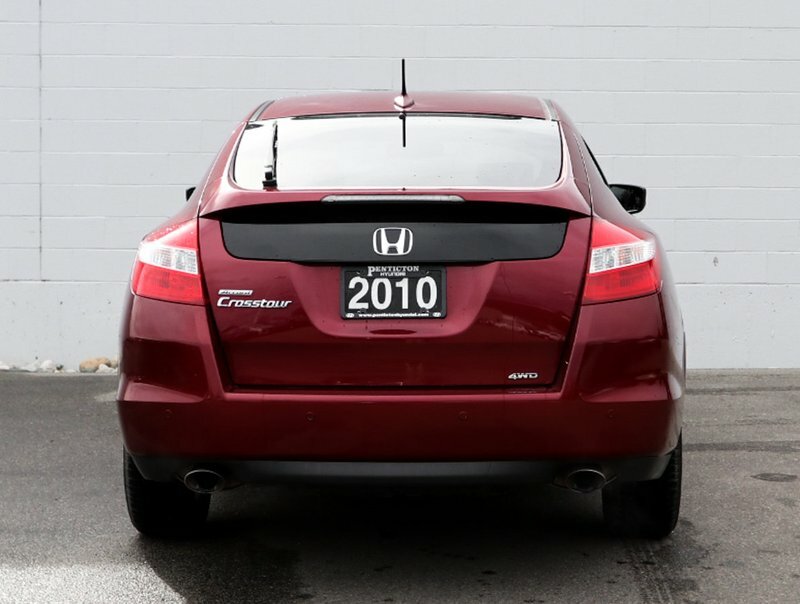 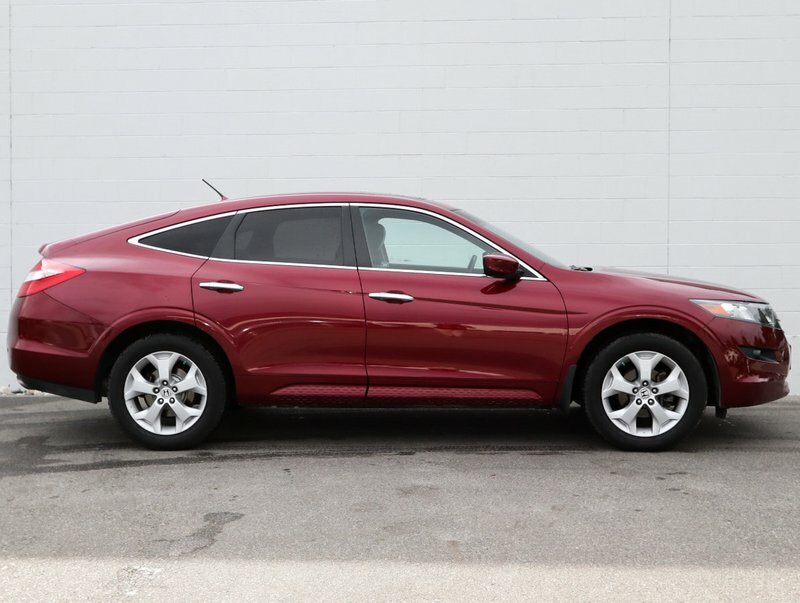 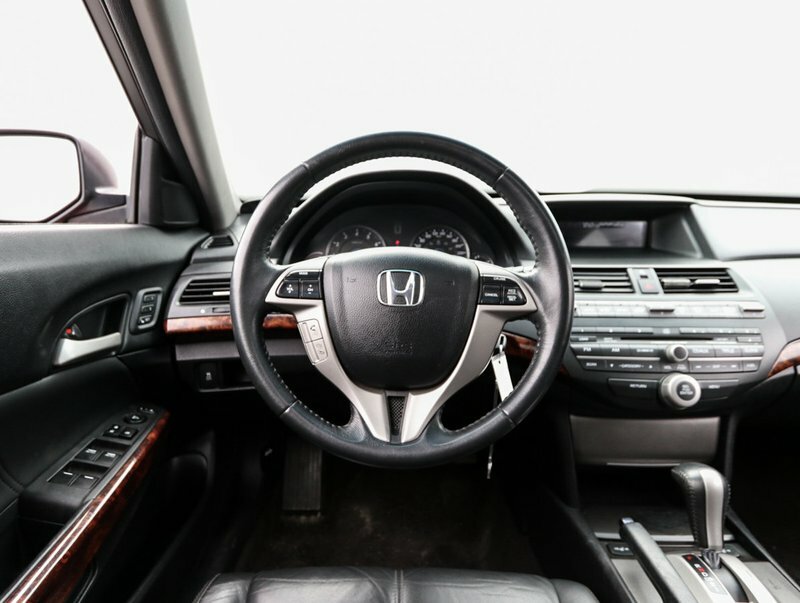 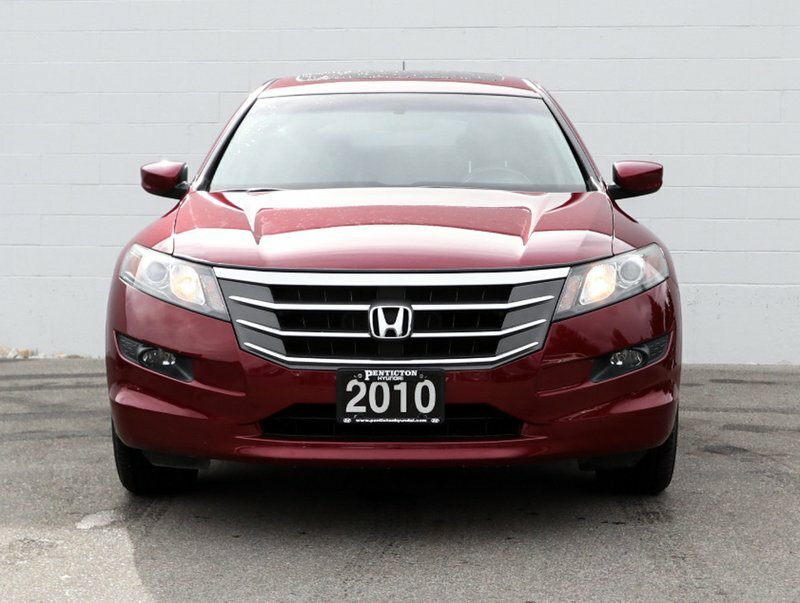 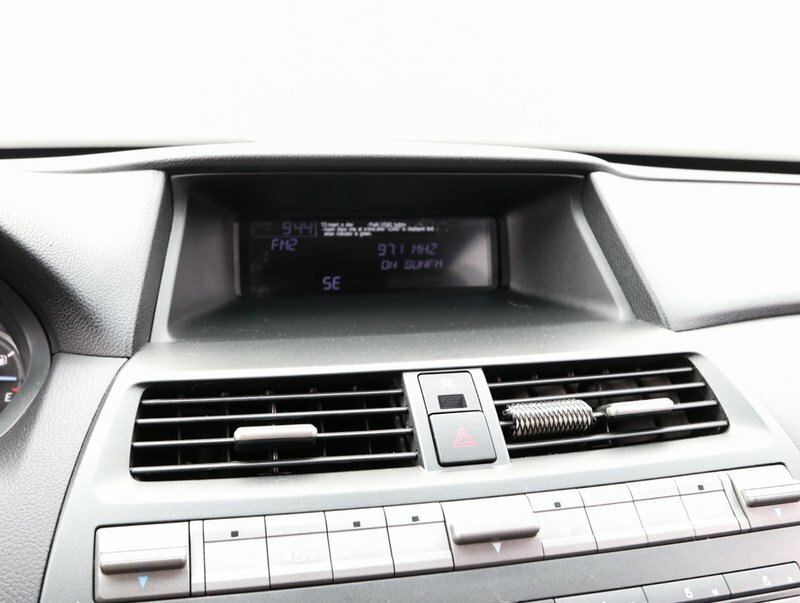 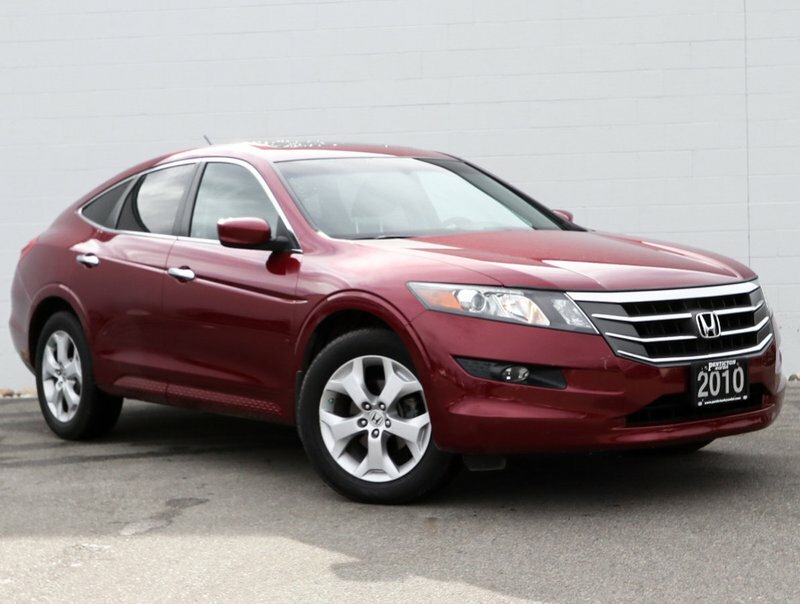 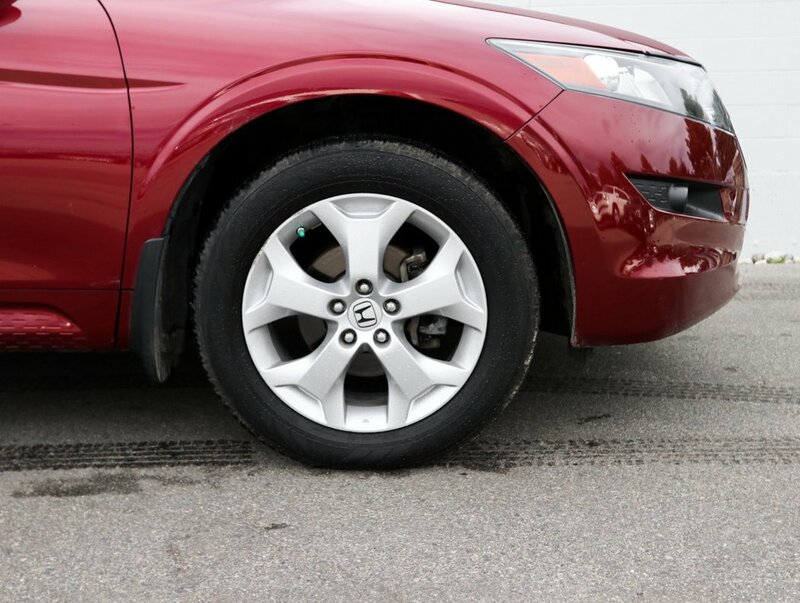 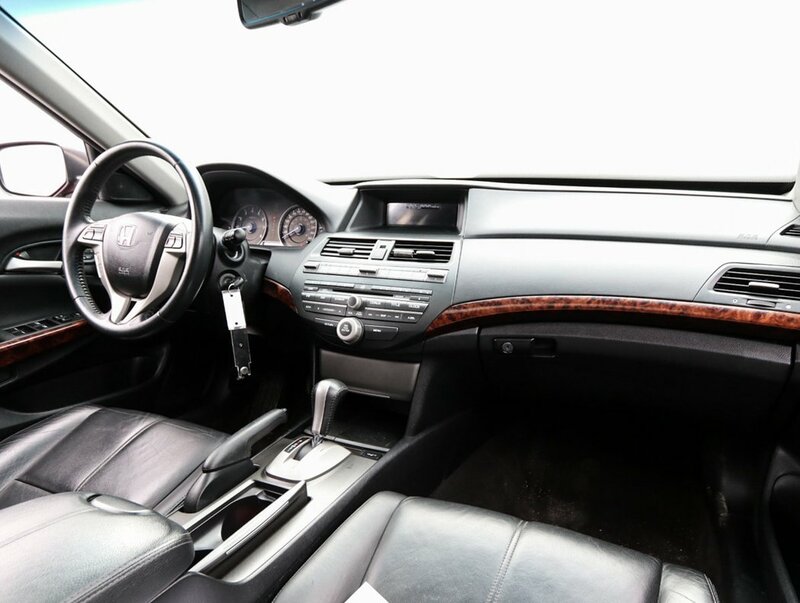 This 2010 Honda Crosstour EX-L w/ Navigation is in excellent condition and has some great key features such as Navigation, Sunroof, and leather seats. 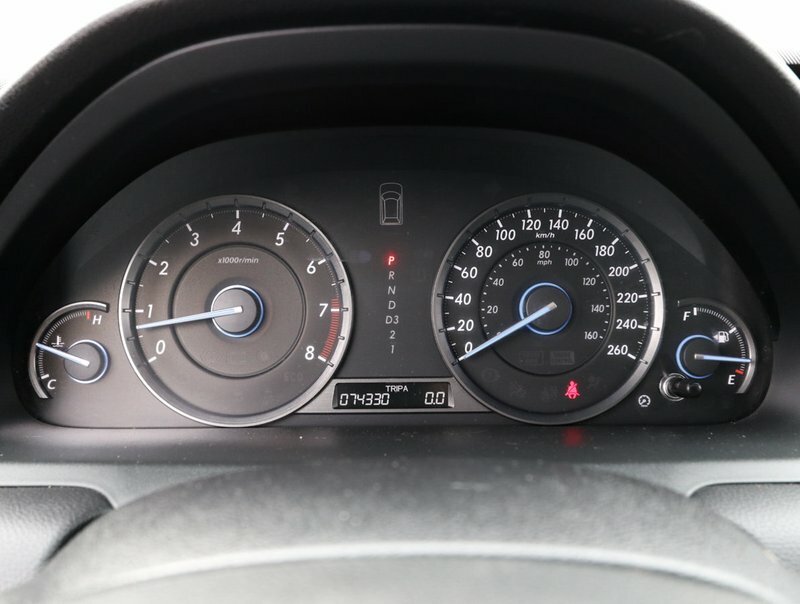 This vehicle was primarily serviced at Arbutus Service Centre in Vancouver. 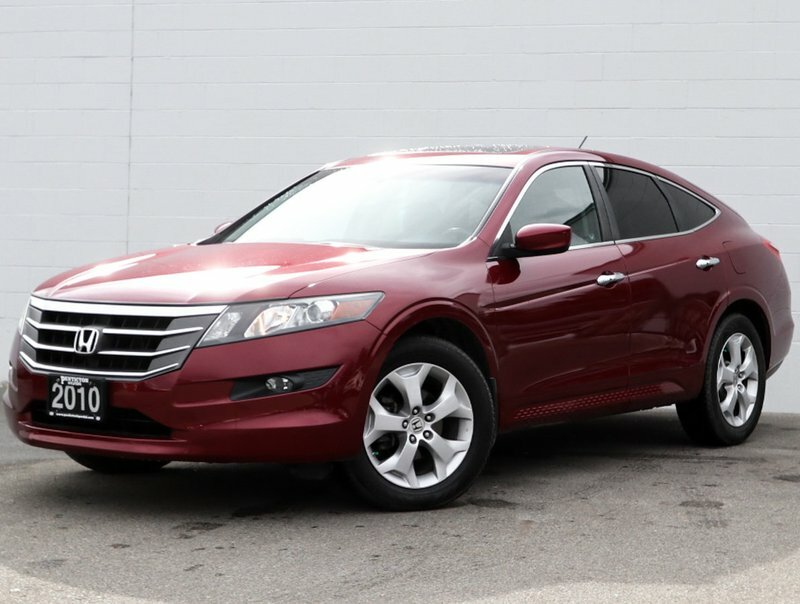 This is a 3.5L, V6 engine with All Wheel Drive. 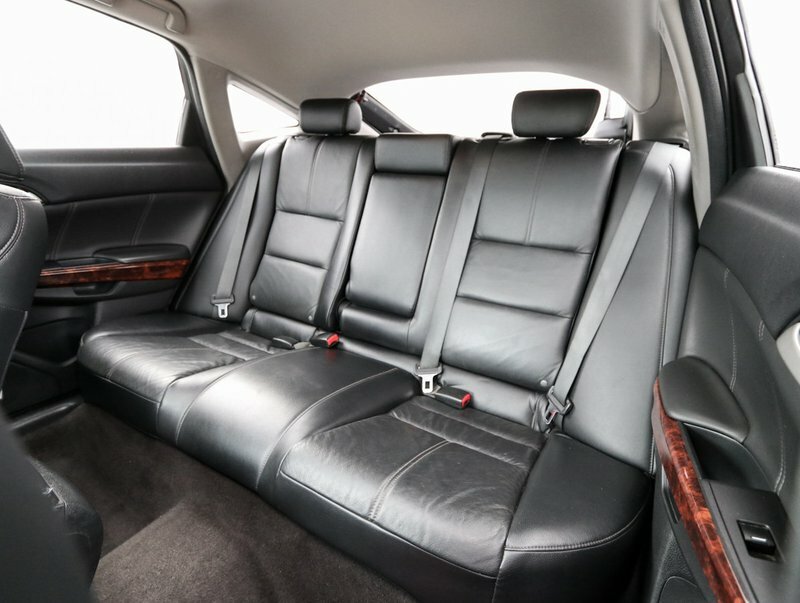 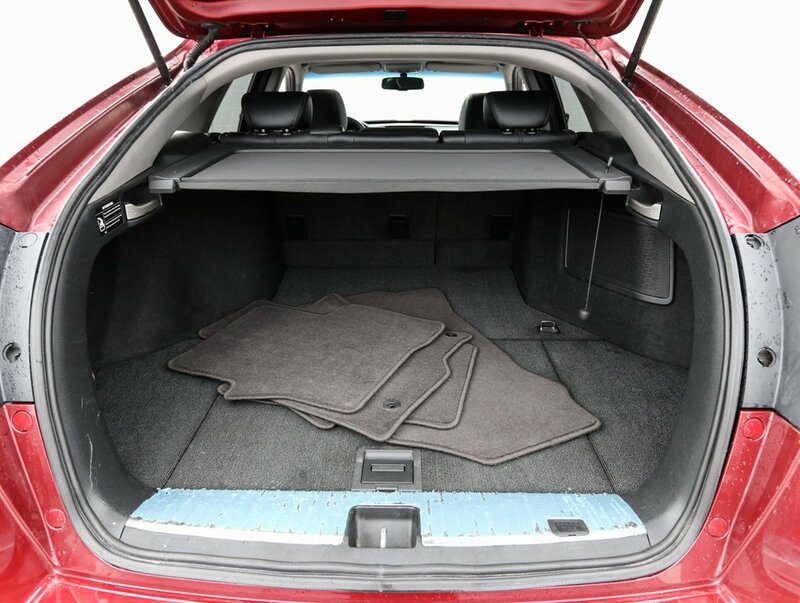 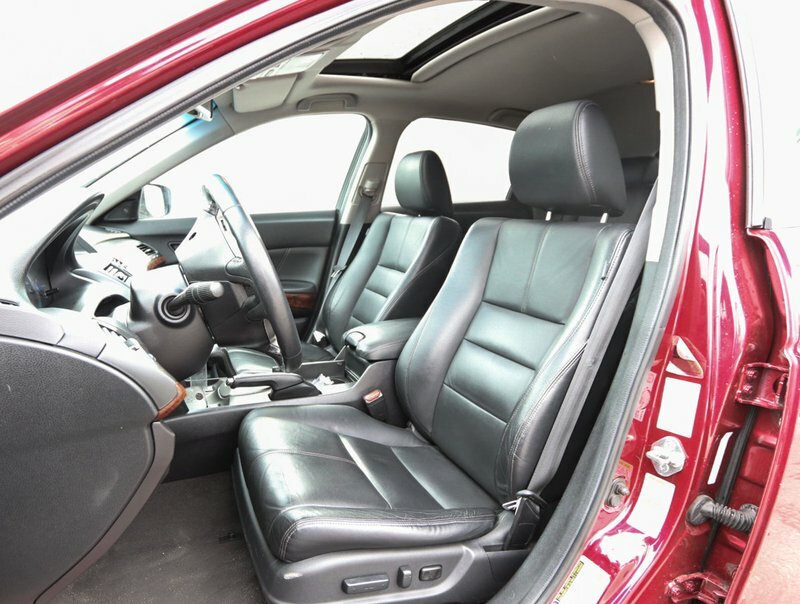 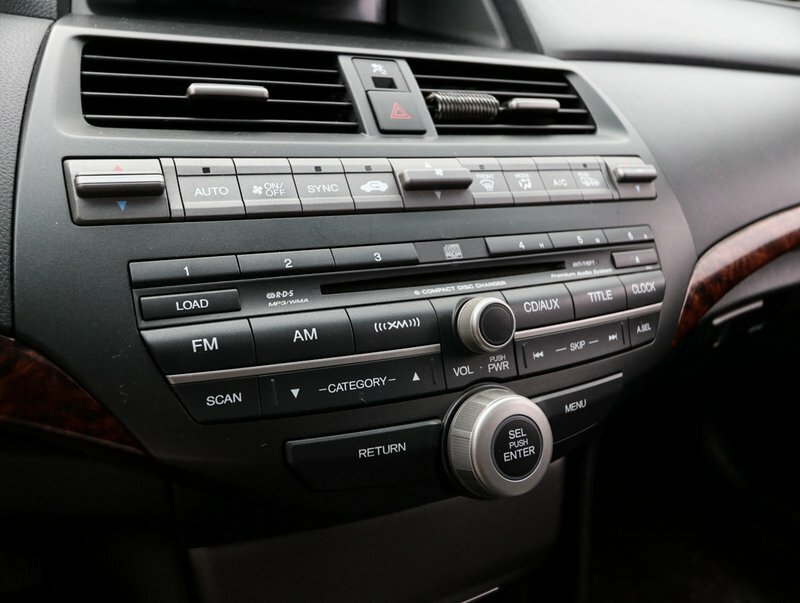 Options included in the EX-L trim level includes leather, sunroof, navigation, AWD, AM/FM/XM/CD/AUX, dual climate control, memory driver seat, bluetooth and much more.